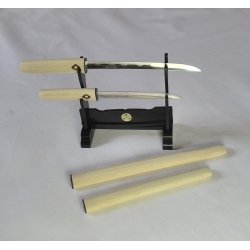 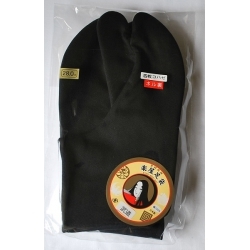 Iaido Accessories There are 11 products. 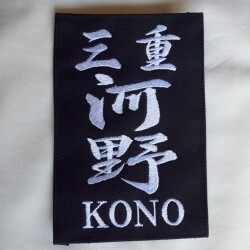 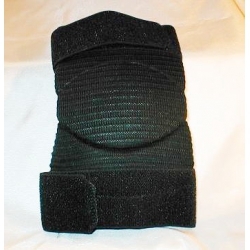 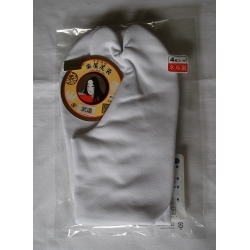 Aikido Knee Brace / JUDO / KARATE / IAIDO Black To protect your (knee your knees)Practice: Aikido, Judo, Karate, Iaido (Martial arts that have movements by looting knees. 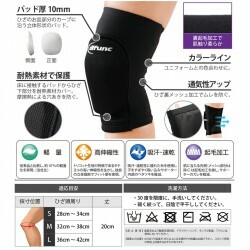 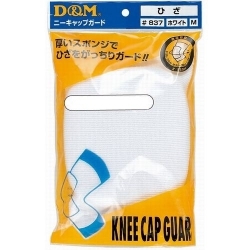 )Behind the knee is ventilated fabric, the perspiration will decrease. 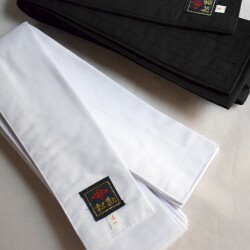 *sell by unit.